On June 24, 2009, President Obama signed into law the "cash for clunkers" act. The idea was that if people traded in an older and less fuel-efficient car, they could receive a voucher for $3,500 or $4,500 to be put toward the purchase of a new and more fuel efficient car. The program had two goals in mind: 1) stimulating the economy by encouraging people to buy new cars; and 2) reducing auto emissions as people used newer cars that had better pollution-control equipment and were fuel-efficient cars. The program handed out $2.85 billion in vouchers in July and August 2009. How did it work? Ted Gayer and Emily Parker tackle that question in "Cash for Clunkers: An Evaluation of the Car Allowance Rebate System." The more readable "Policy Brief" version of their analysis is here; the more detailed background paper is here. Short take: Having the government hand out vouchers for buying new cars was not a cost-effective program. CARS (that is, Car Allowance Rebate System) did encourage people to buy cars during the two months it was in operation. 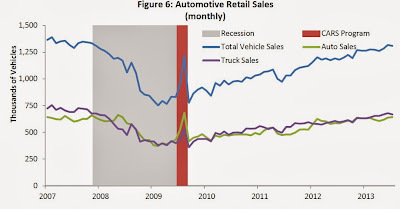 Here's a figure showing monthly car sales. The gray band is the recession. The red band is the actual cash-for-clunkers program. Clearly, there's a boost when the program was in operation, but just as clearly, there's no particular deviation from the long-run trend. Indeed, it looks as if the main effect of the program was that some of the people who were thinking about buying a car in the next few months anyway accelerated their purchase, so the sustained effect was minimal. Gayer and Parker write that the "CARS program led to approximately 380,000 additional vehicle sales during the time of the program. This number represents the number of vehicles sales that would not have occurred during this time period without the CARS program. The existing evidence also suggests that these sales were pulled forward from sales that would have occurred otherwise in the future. 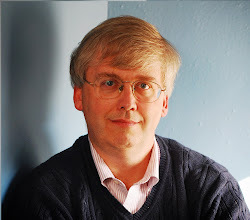 Ten months after the end of the program, the cumulative purchases from July 2009 to June 2010 were nearly the same, showing little lasting effect." What does this mean in terms of jobs? 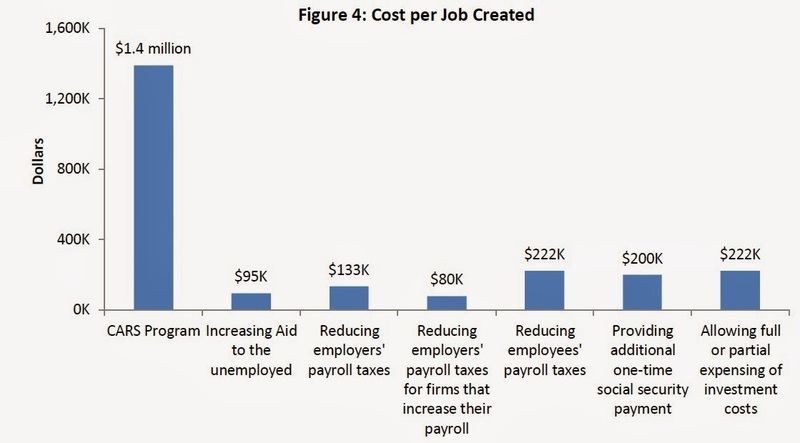 The additional spending can be linked to 2,000 to 3,000 extra jobs during and right after the bill. 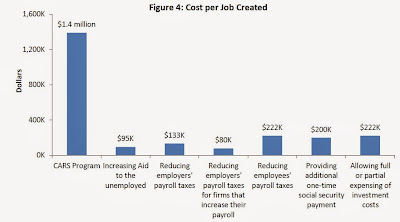 Gayer and Parker put this in context using estimates from the Congressional Budget Office about cost-per-job-saved of various policy steps taken during the recession. As many readers know, the details of these job-saved estimates can be controversial. But the bottom line is that if you are using federal spending to save jobs, cash-for-clunkers is a highly ineffective way of doing so. What about on the environmental side? About 700,000 cars were purchased with the cash-for-clunkers vouchers, which is less than 1% of the total cars in the United States. Moreover, most of these cars would have been purchased in the next few months, even without the program. So the potential environmental gains are a modest speed-up in the purchase of cars with better fuel efficiency and pollution-control equipment. 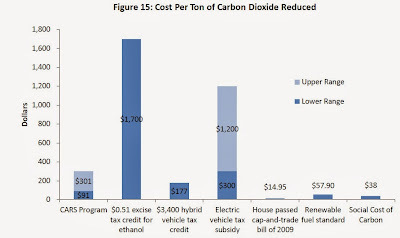 Gayer and Parker write: "Overall, the average fuel economy of the vehicles traded in under the CARS program was 15.7 miles per gallon and that of new vehicles purchased under the program was 24.9 miles per gallon." Gayer and Parker also write: "Note that these estimates of the reduction in gasoline consumption and emissions do not account for the energy consumed by prematurely disposing of used vehicles and the manufacturing of additional vehicles due to the CARS program, which would offset some of the program’s environmental benefits." 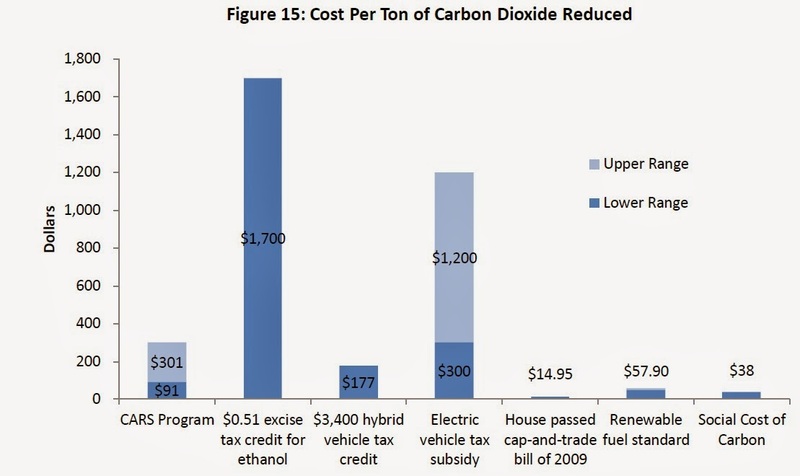 So to sum up: The taxpayer-funded cash-for-clunkers program was not a cost-effective way of job creation or helping the environment. Indeed, the main benefits probably went to those who were already thinking about a new car and were in a financial position to proceed immediately with buying one. Not surprisingly, those who used the taxpayer-funded cash-for-clunkers vouchers were usually people with above average-incomes.